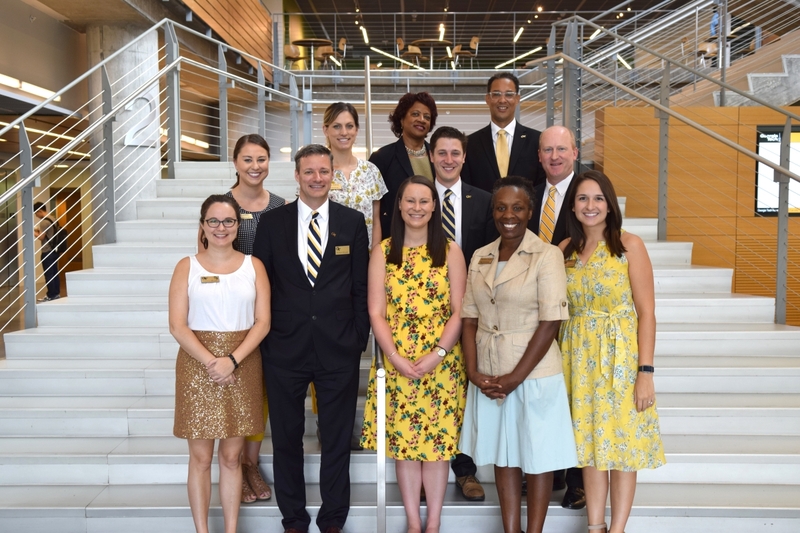 Georgia Tech’s Office of Government and Community Relations works to build relationships with local and state leaders to foster a platform of support that allows Georgia Tech to achieve its strategic goals. Through campus visits, district visits, and briefings at the State Capitol and on Capitol Hill in Washington, D.C., each day we share knowledge and support, and showcase Georgia Tech’s tradition of excellence. Dene H. Sheheane serves as the vice president for Government and Community Relations, and oversees university relations with federal, state, and local government officials. On campus, he reports to Georgia Tech’s president and works closely with members of the president’s cabinet and other campus leaders to preserve and enhance external support for the Institute.